What Just Happened in California? Did Florida elect DeSantis their new Governor, or the anti-Semitic crook with the Hamilton tickets and the Tallahassee corruption scandal? 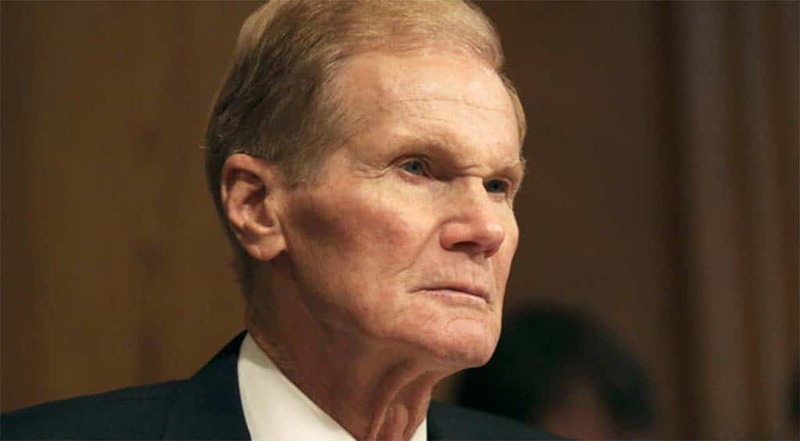 Did Florida elect one of its finest-ever Governors, now term-limited, to the United States Senate, or did they go again for the mummy? And for those with Georgia on their minds, did Stacey Abrams finally figure out that 49 percent is less than 50 percent, or is she still working on the new math? Well, it seems for Republicans focused on those that all’s well that ends well. DeSantis is Florida Governor after an election and a machine recount. Rick Scott is United States Senator after an election, a machine recount, a manual recount, a partridge and a pear tree. Brian Kemp is Georgia Governor after withstanding Oprah Winfrey, Barack Obama, and the challenges of running against a sore loser who also cannot count. So Georgia and Florida remain red enough for now, given the porous southern border and the Democrats’ brilliant decades-long strategy of importing millions of new voters who will vote for the candidates who promise them welfare, food stamps, free medical care, free education, and all things free. While your eyes were riveted on the electoral red card — the cheating in Florida and Georgia — the street hucksters pulled a fast one on all of youze and swiped a bunch of House seats, from right under your noses, on the other coast. Honest, admit it: you never saw it, did you? They had you so focused on Brenda Snipes — is she still not in jail? — that you lost track of the other cards. The eight confederates — MSNBC, CNN, NBC, ABC, CBS, PBS, New York Times, and Washington Post — were as focused as you were on Florida and Georgia. And you never saw what happened in California in broad daylight. So here is what happened. All these Republicans Congressional candidates in Orange County and in other parts of the People’s Democratic Republic of California (PDRC) came out of election night as winners. Two-term representative Mimi Walters in the 45th Congressional District. Young Kim, an appealing newcomer to Congress of Korean-American heritage. Others. And then, each day, as more and more provisional and other ballots kept emerging in the California count, the Republican leads dwindled. But you had your eyes on the red card — the red states of Florida and Georgia. Every day the Republican leads dwindled in the PDRC — and no one was watching. Whence did all these ballots keep coming? Any irregularities? Any non-matching signatures? People asked those questions all day every day in Florida and in Georgia, but no one asked about the strange turn of events in the PDRC. Just more and more Democrat ballots showing up a day after the voting, two days after, three days after. There is a special concern here. The PDRC — as in all other People’s Democratic Republics — essentially has one political party. Really. The election for United States Senate was between two Democrats — no Republican on the ballot. But meanwhile in the PDRC something very horrible happened the past several days, as a bunch of serious and excellent Republican Congressional candidates who emerged victoriously on Election night somehow got robbed over the next several days. They were Sniped, and they were swiped. It is here — on the other coast — where a bunch of strange things happened, overseen by the one-party Democrat statewide election apparatus.